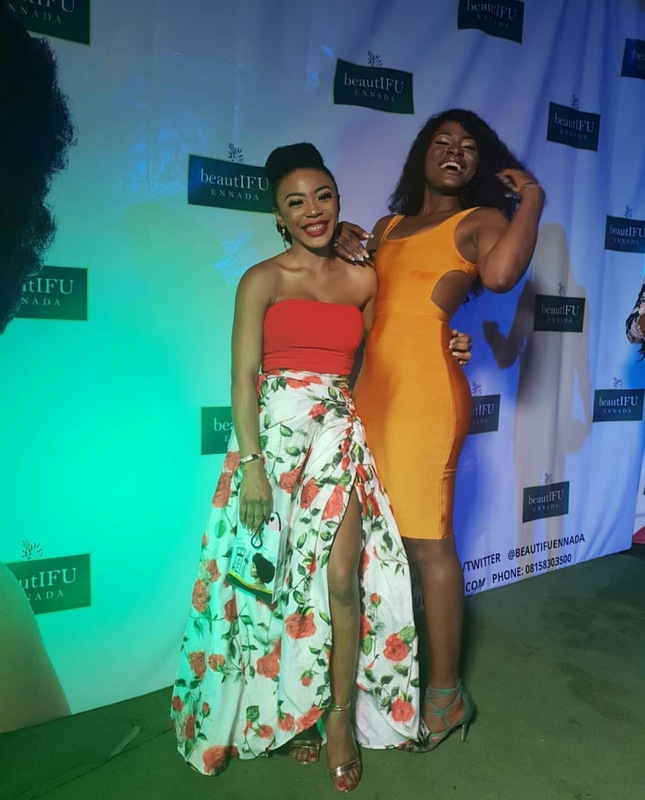 Former big brother naija housemate, Ifu Ennada, officially launched her Natural Hair Care line under the brand name “beautIFU ENNADA” yesterday 29th July. 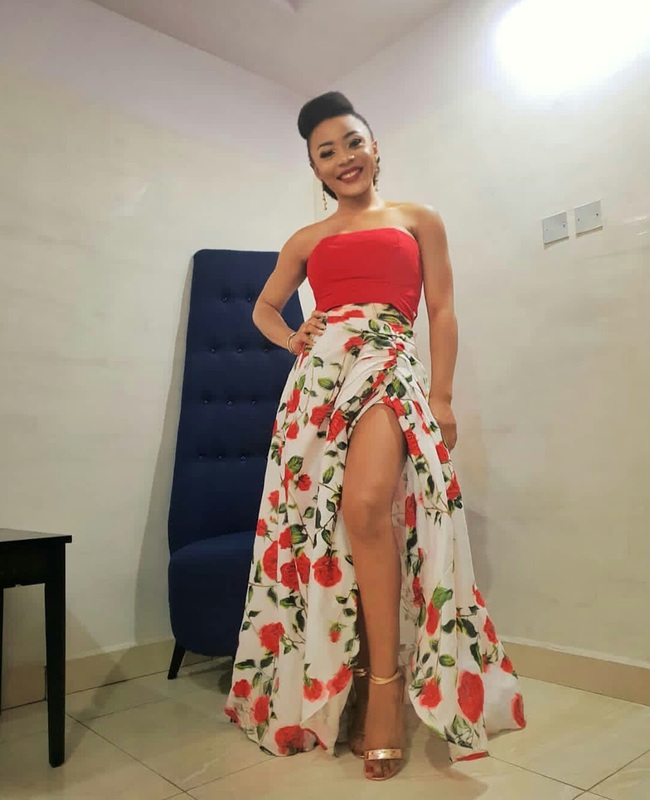 She currently has three products in the store; The Leave-In- Conditioner, and Hair Growth Oil and the newly introduced one 'African Black Soap Shampoo'. 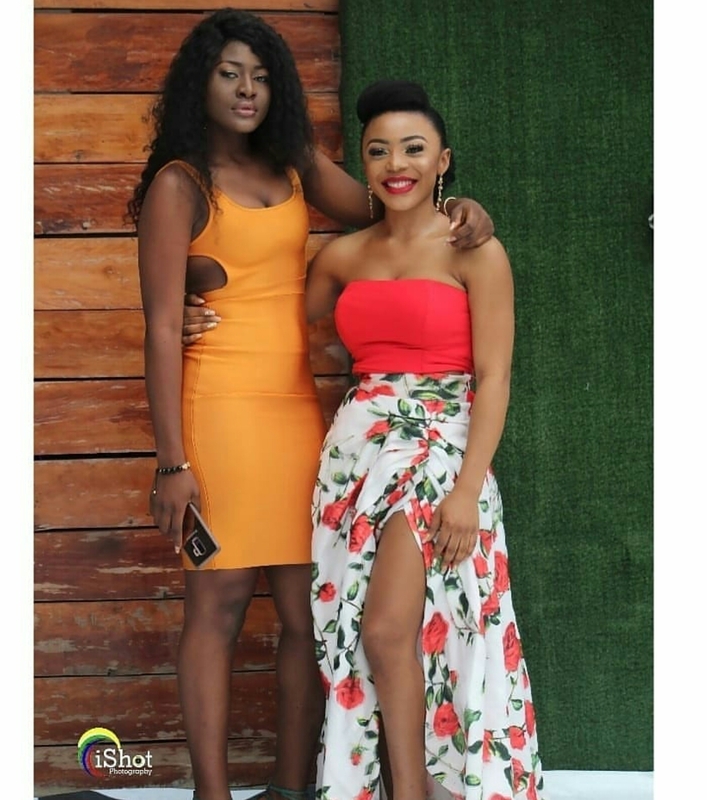 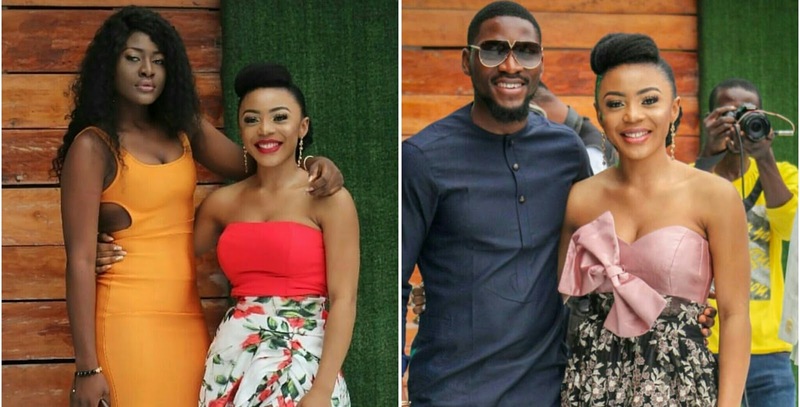 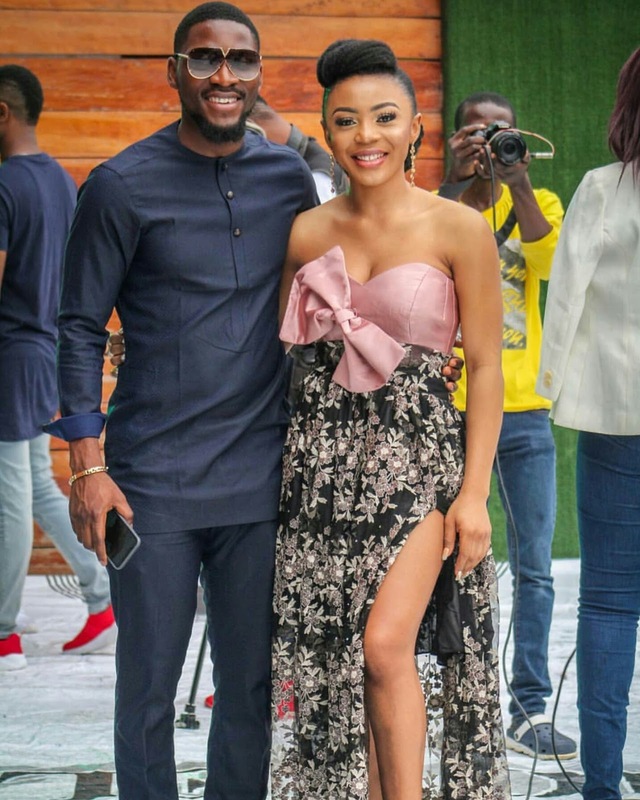 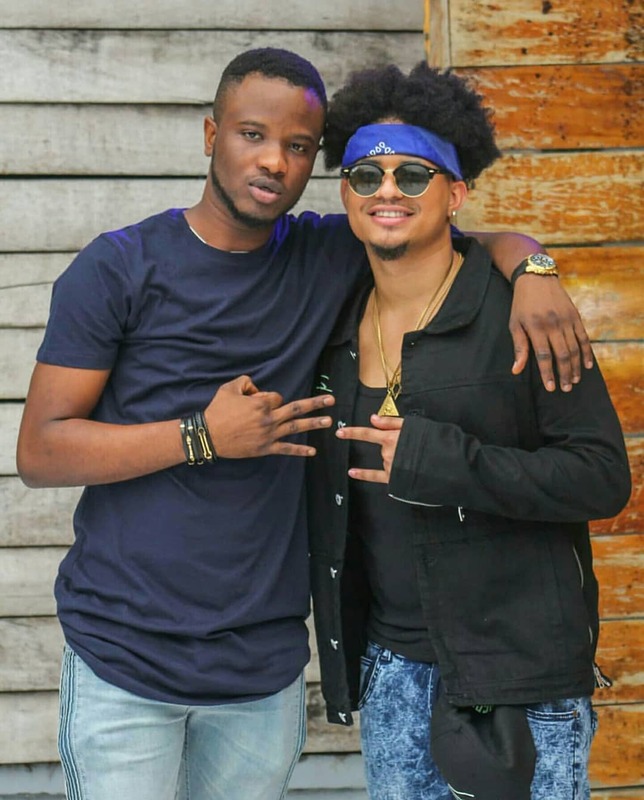 The event was a huge success, fellow ex housemates, Alex Asogwa, Tobi Bakre, Dee-One, and Rico were present to support her, thrilling the guests with amazing performances. We are really proud of Ifu and we pray God continue to bless the work of her hands.